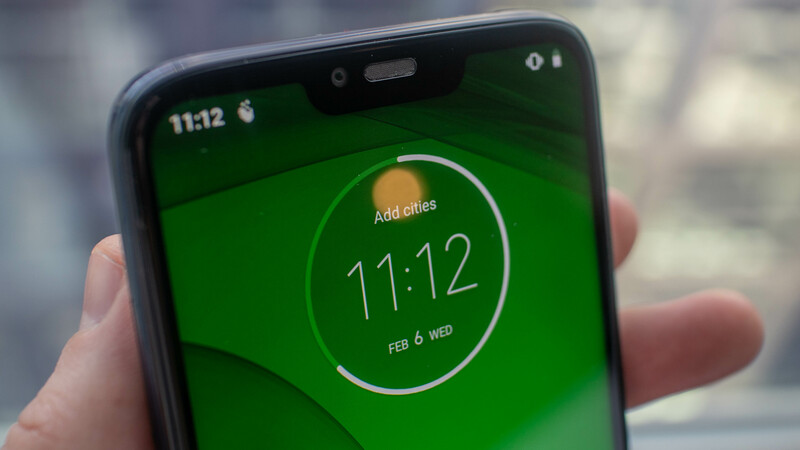 Motorola's mid-range champions, the Moto G7 series, were announced last week on February 7th. While Indian consumers are waiting for the official launch of the G7 series, a report released by India Today claims that the Moto G7 Power will be one of the variants of the series being launched for Rs 13,999. The company has many expectations for the G-Series this year as these four smartphones are expected to push into the smartphone market. 9.5: 9 of the screen. The phone is powered by the Qualcomm Snapdragon 632 chipset, an Octa-core CPU and an Adreno 506 GPU. There are two variants of the G7 power, one with 3 GB of RAM and 32 GB of internal memory and the other with 4 GB of RAM and 64 GB of external memory. The Moto G7 Power has a single 12 megapixel camera that has a aperture of 1: 2.0 PDAF and is supported by the LED flash. On the front is an 8 megapixel selfie camera with a 1: 2.2 aperture. The G7 Power has a 5,000 mAh battery, which is its main selling point and also supports fast charging. Motorola has made the G7 Power world-priced at 210 EUR, which is about 16,800 rupees in Indian currency. According to a source India Today announced, the G7 Power price in India will be Rs13,999.